If you participated in CORD anti-IEBC protest, you have reason to worry for sure ! 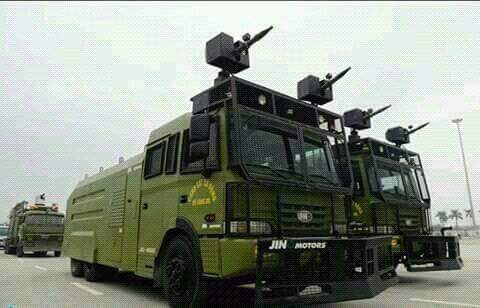 !A Nairobi based Scientist, Dr. James Ondari has shocked Kenyans and CORD supporters by revealing shocking investigations of components of the anti-riot tear gas used against the CORD supporters rioting against IEBC. It has now emerged the police could have used poisonous gas which was banned in 1993 and could cause problems like impotence for men and lung problems. 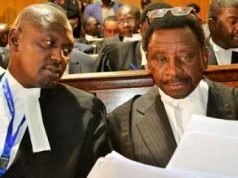 Well,looks like KANU’s Nick Salat was right,the tear gas was expired. It only means that,apart from the dogs beating protesters had,it was a very teary and painful affair. RUTO HAS KILLER BLOOD AND IS NOW BEING HAUNTED SAYS JIRONGO! !